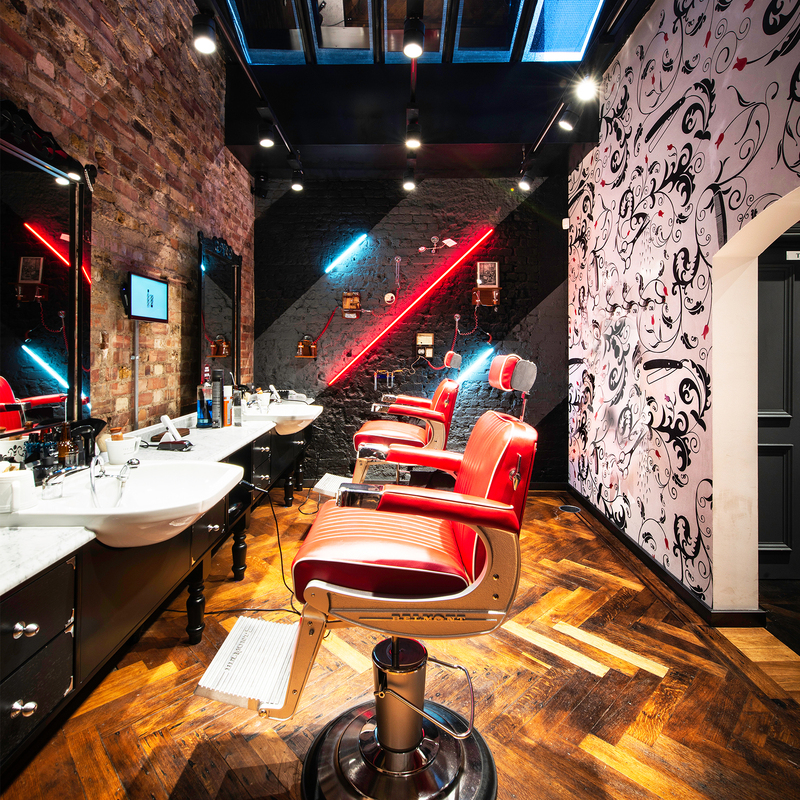 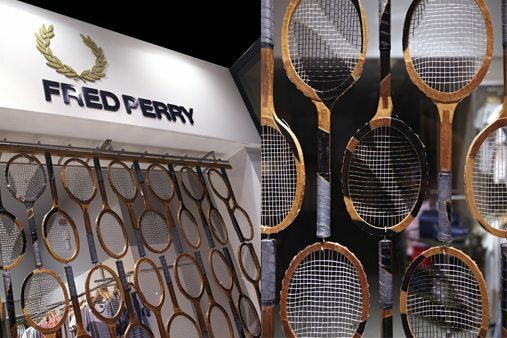 Fred Perry commissioned Prop Studios to manufacture this stunning vintage racquets campaign for their 13 ‘Authentic Stores’, to celebrate the history and roots of the Fred Perry brand. 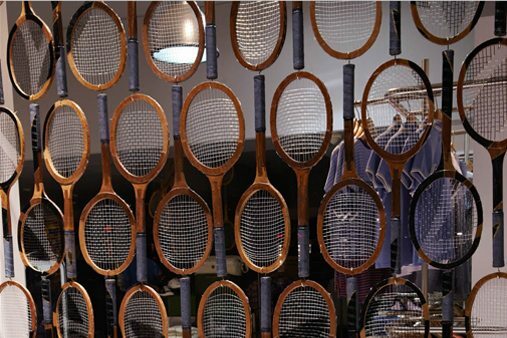 Prop Studios manufactured 800+ hand crafted racquets, then made them look vintage through specialised staining techniques. 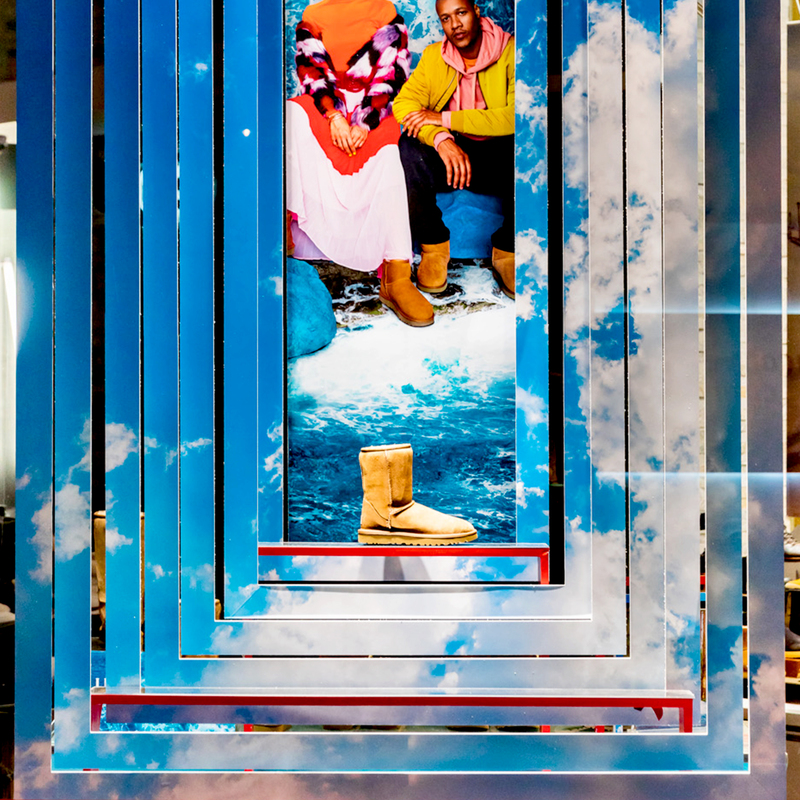 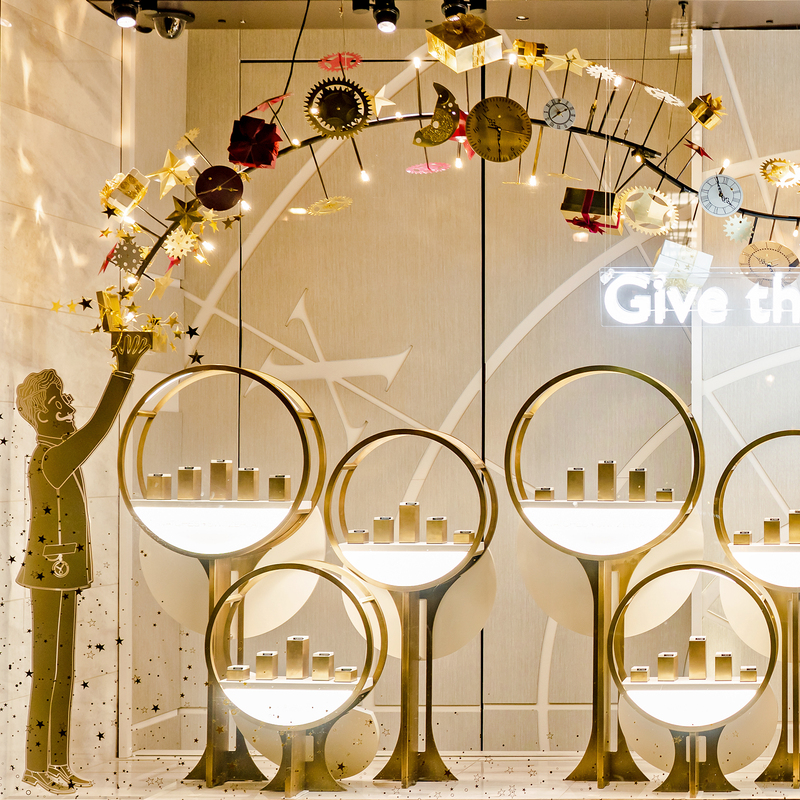 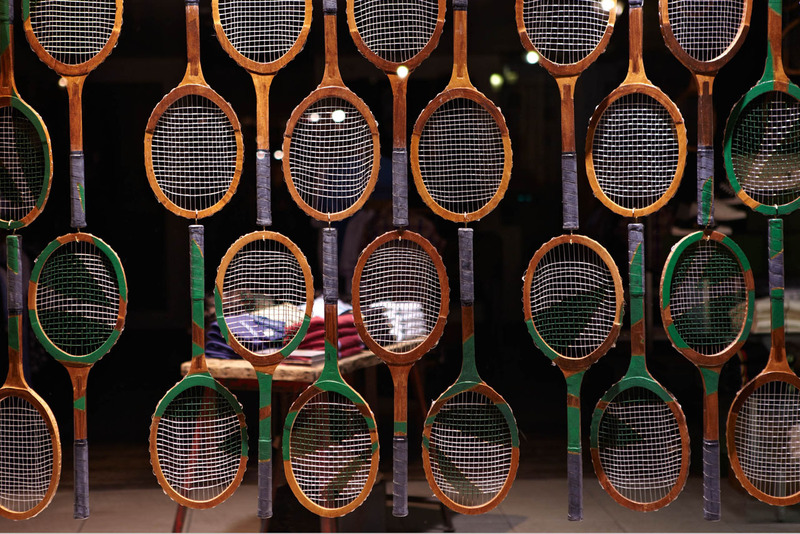 These racquets created hanging backdrops to each window. 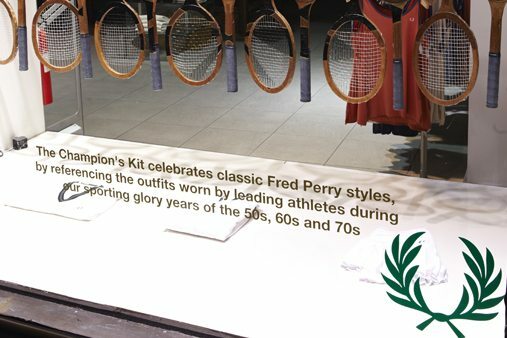 The racquets were hand-painted with the Fred Perry laurel, so you would subtly see it when stood back from the windows. 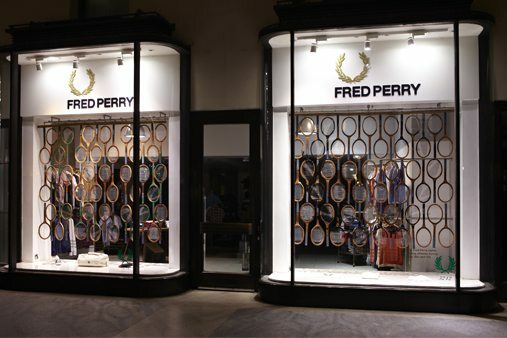 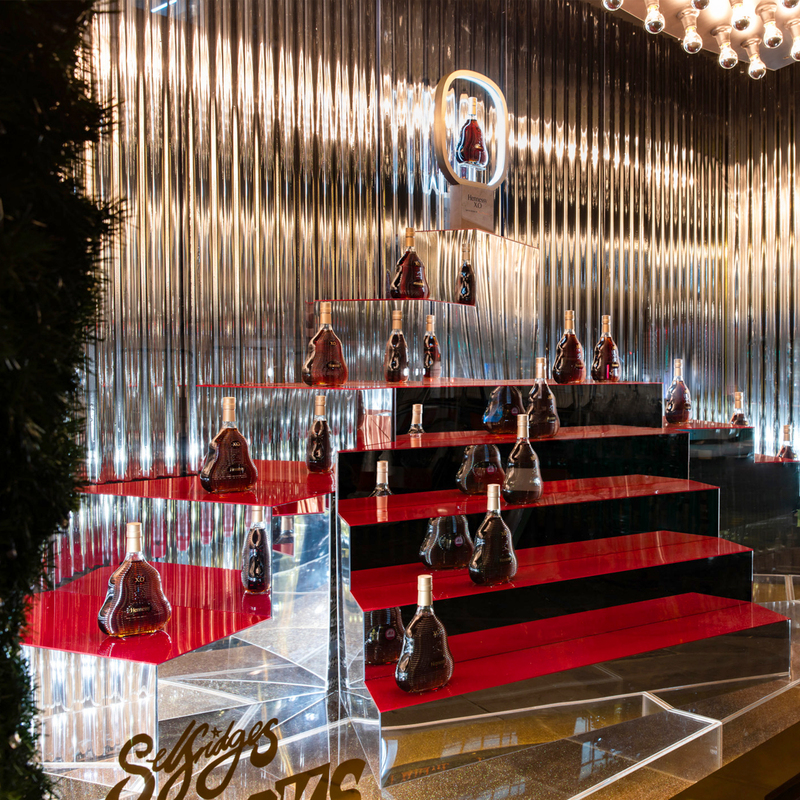 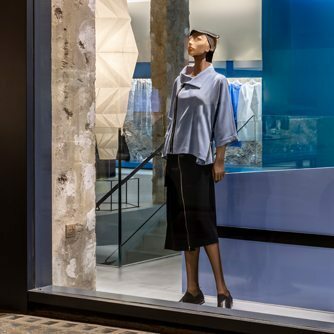 The campaign was very well received by Fred Perry and effectively communicated the history of the brand to customers.